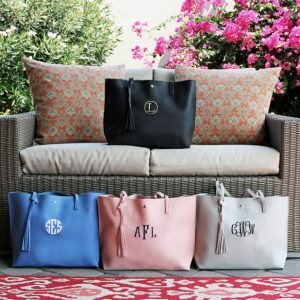 This Personalized Tassel Totes is only $13.99 !!! reg price $35 !!! Grab your Krafty Chix EXCLUSIVE! You can’t find this gorgeous tote anywhere else!! We know you gals. Our best selling tote is now offered in 7 colors. Personalize with your monogram. Grab yours today! Spring Yeti Tumblers are only !! $19.99 !!! reg price $60 !!! Genuine Leather Sparkle Moccs for just $14.99 !! reg price $40!! Harry Potter Hooded Blankets – 12 Designs for $24.99 !!! reg price $60 !!! Purely Inspired Organic Greens, USDA Organic, Super Greens Powder, Unflavored, 8.57 oz, 24 servings for just $8.29 !!! reg $20 ! !